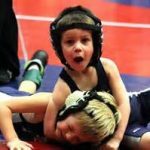 Multiple Teams · Dec 9 Wrestling hosts all-level matches at Sloan Creek! 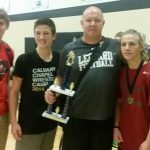 Multiple Teams · Dec 7 Signup open for Free Youth Wrestling Club now! 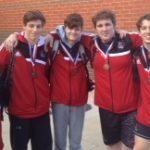 Multiple Teams · Dec 5 Lovejoy Varsity wrestling nets 5 placers, 2 Champions at Colleyville! 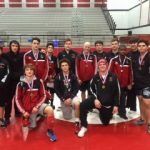 Multiple Teams · Dec 3 Leopard Wrestling opens dual season with close loss to Wylie, 41-36!